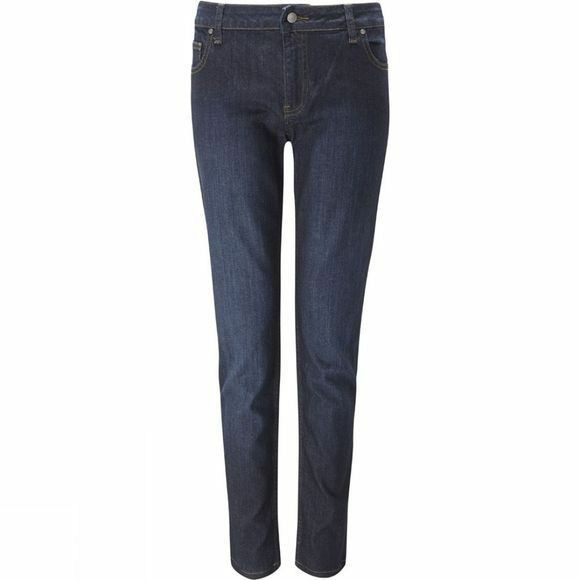 The Women's Slim Chance Jean from Rab are constructed with Cone Denim, which gives a comfortable free feel. The Slim Features a YKK zipped fly with branded button and two open pockets on the front for valuables. To the rear there are a further two patch pockets with stitch detail, while branded rivets add durability. The Jean is great for everyday casual wear.